Welcome to the network dedicated to all Friends of Italy in the world. Terre del Garda between the Mincio and the Po: a territory in Lombardy that the Mincio Park wants to introduce in its many "faces": nature, culture, art, history, archeology, flavors. 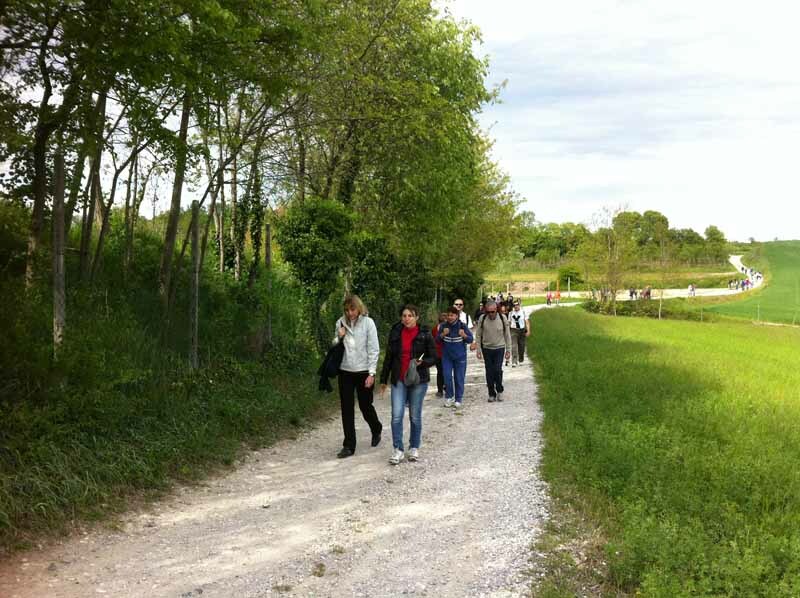 In the protected area there are two visitor centers (Rivalta sul Mincio, ethnographic museum of the trades of the river at Bertone, woodland garden with white stork reintroduction center) are held guided tours, educational activities for schools, events. 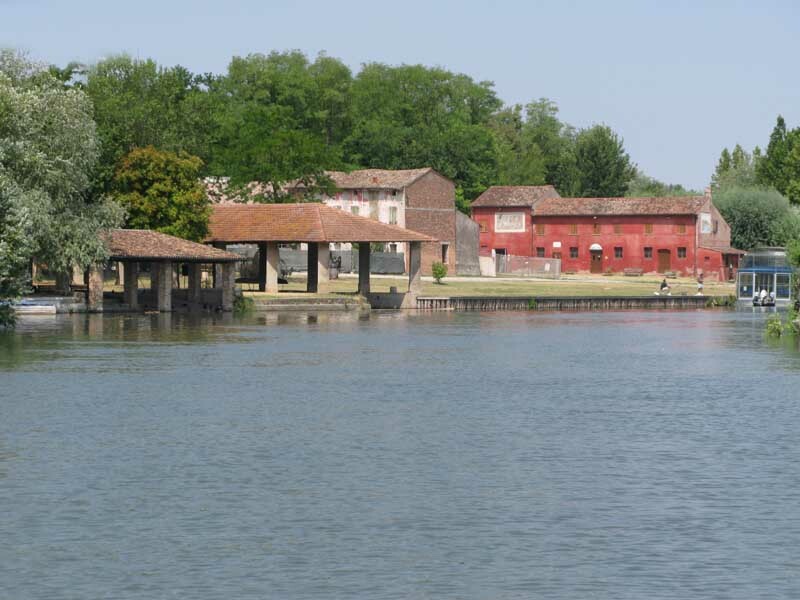 Along the 73 kilometers of the river Mincio there are bike paths, boat trips, canoeing, fortified villages, sites of the Natura 2000 network and Mantua, the city of Gonzaga. 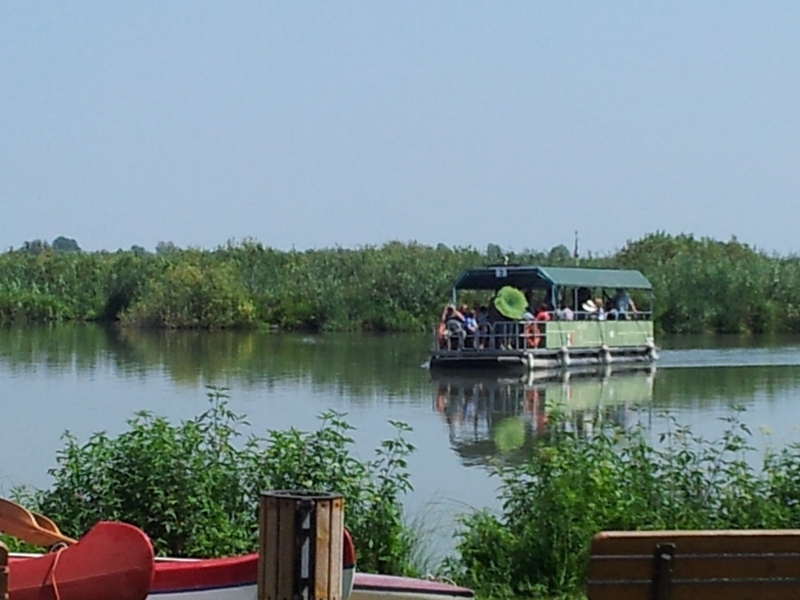 The Mincio Nature Reserve is one of the destinations of excellence of the European Network EDEN. In www.parcodelmincio.it website or FB page all the details.